Multiple-grade of quality of hair used, some low mixed with high, not always 100% human hair. Gentle procedures followed with cold water by hand over six days ensure cuticle and hair quality is not compromised. Usually hair is bleached aggressively in hot water to achieve results quickly and cheaply, hair quality can suffer greatly. 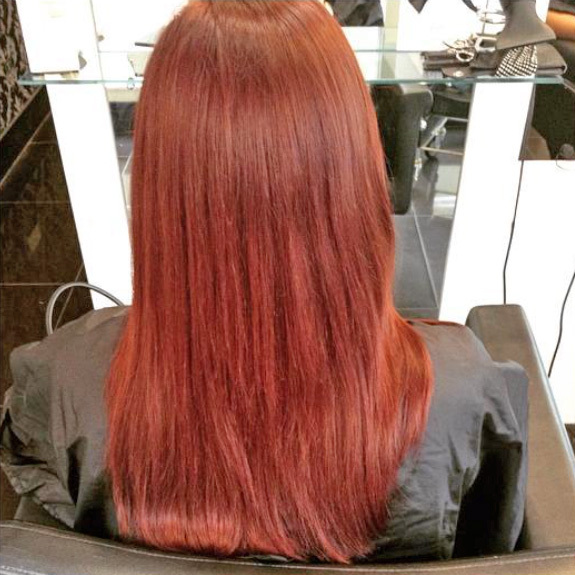 We use organic pigments to carefully colour and condition the hair when processing, ensuring long-lasting colour and multi-tonal natural effect. Common textile dyes are used but colour usually fades resulting in an unnatural finish. Our hair can be worn up to one year if the appropriate homecare procedures are followed. Usually lasts up to three months. 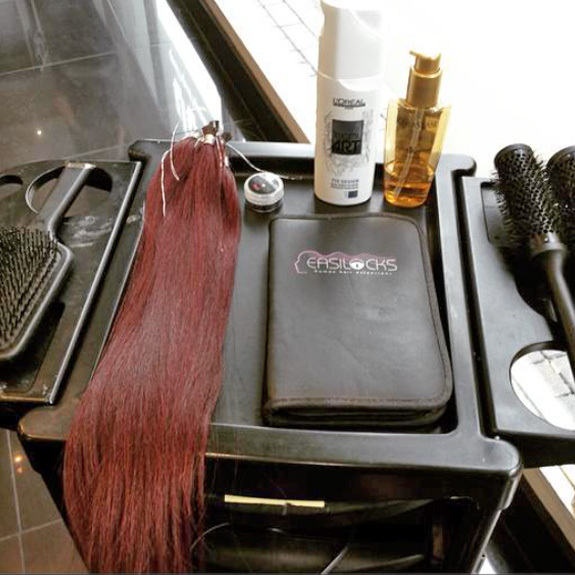 Aftecare of your Easilocks is very important, here are a few recommended things to do … and those not to do!